Zoomcar is all about enhancing travel: upgrading, fine tuning and redesigning how a traveler experiences the journey. 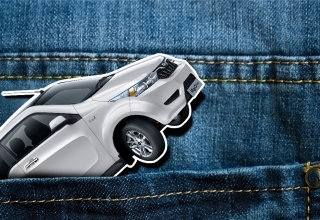 Zoomcar works extensively on being more than another self-drive platform and refining the customer’s experience. 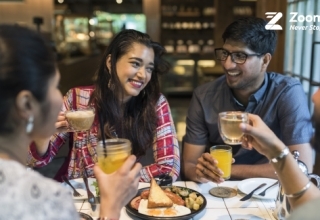 To this end, Zoomcar also conducts events centred around bringing travelers together. 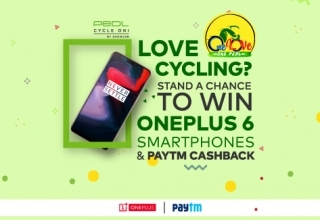 The biggest recognition of these efforts has been a rising number of loyal customers (aka our ‘super users’). 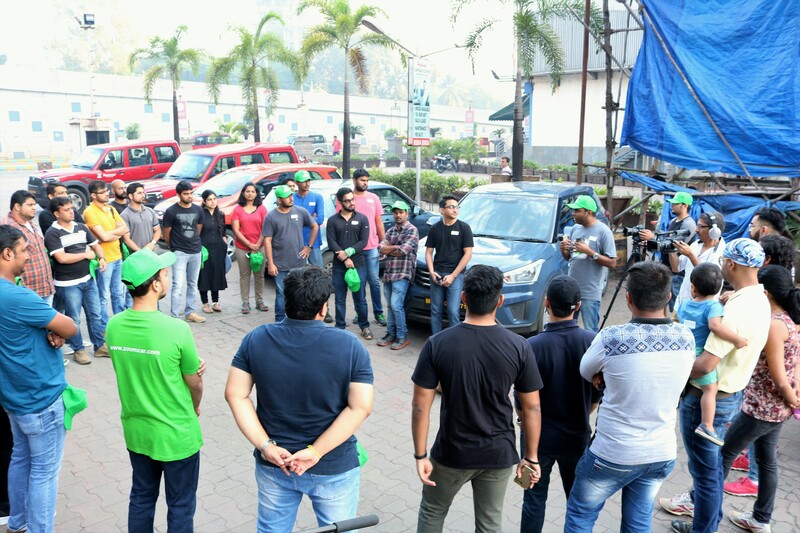 To celebrate this growing number of individuals who navigate their own voyages, Zoomcar decided to conduct a one-of-a-kind event in Bombay. 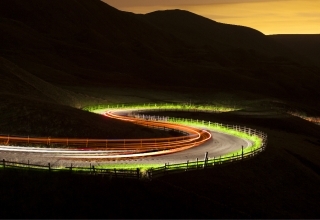 What could be a better way to thank our loyal customers than taking them for an adventure? 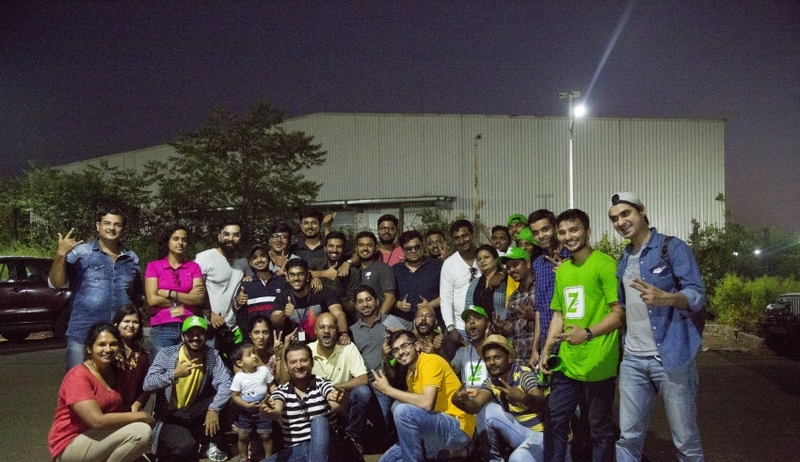 The team at Zoomcar sat down to ideate and plan a unique adventure that could also open up a facet of driving that is usually reserved for the ‘thrill seekers’; off-roading. Swiftly, an Off-Roading event was conceptualized and the team approached Zoomcar’s top 30 SUV customers of 2016 and intimated them about the chance to head to the Mahindra Off-roading Academy in Igatpuri. 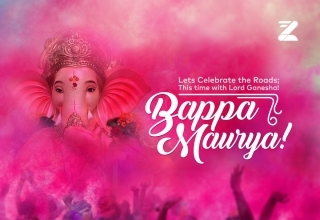 While all the customers that we approached were thrilled by the prospect of an adventure in a destination as scenic as Igatpuri, surrounded by the lush Sahayadri peaks, fifteen were available to attend the event. They were asked to bring along one person each for the drive. With this group of customers eager to kickstart their caper, it was time to get ready for the picturesque hills! Held on October 29, an eclectic bunch of individuals turned up for the super user event. A mix of students, working professionals, and homemakers were in attendance highlighting what Zoomcar has always vouched for; no matter which walk of life a person may come from, driving and experiencing travel in its most sublime form is for everyone. 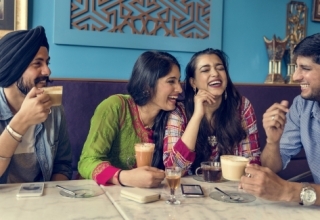 Since Zoomcar follows a hyperlocal approach and facilitates pick up sites across the city, each super user was assigned a car from a site closest to their residence. Everyone convened at Thane at 7 in the morning. Following the initial meet and greet with the Zoomcar team, the convoy left for the Mahindra off-roading academy at 8:00 AM from Thane. En route to the academy on a bright day, it was time to power up before the off-roading. The group stopped by a food court to polish off some breakfast and then it was back to the road again. Taking pauses at multiple places to enjoy the breathtaking sights that the Ghats offered, the customers reveled in the splendour of Igatpuri. 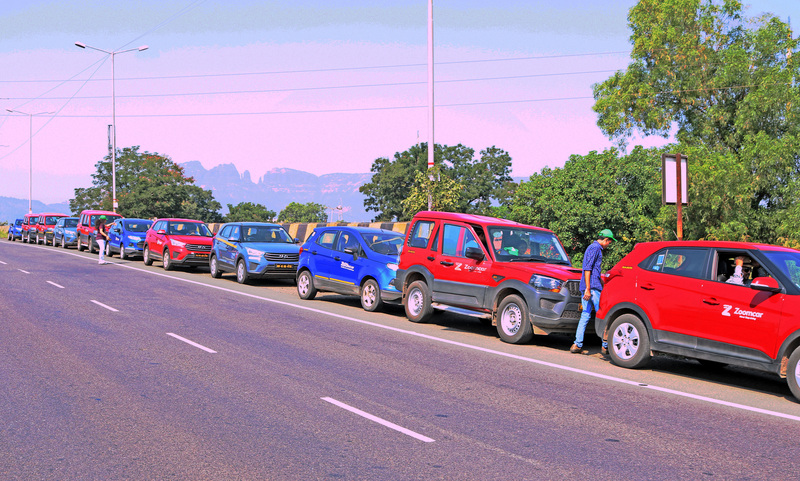 On reaching the Mahindra off-roading academy, the convoy was split into two groups. The first group headed out to try off-roading while the other was unwinding and interacting with Zoomcar and Mahindra team. 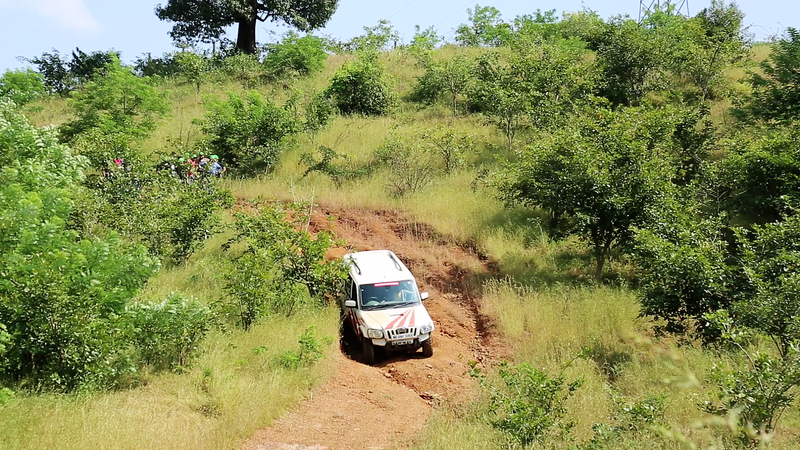 Shattering the misconception that off-roading is solely for adrenaline junkies, the team enjoyed the inexplicable thrill of driving down rough roads with bumps and gravel. 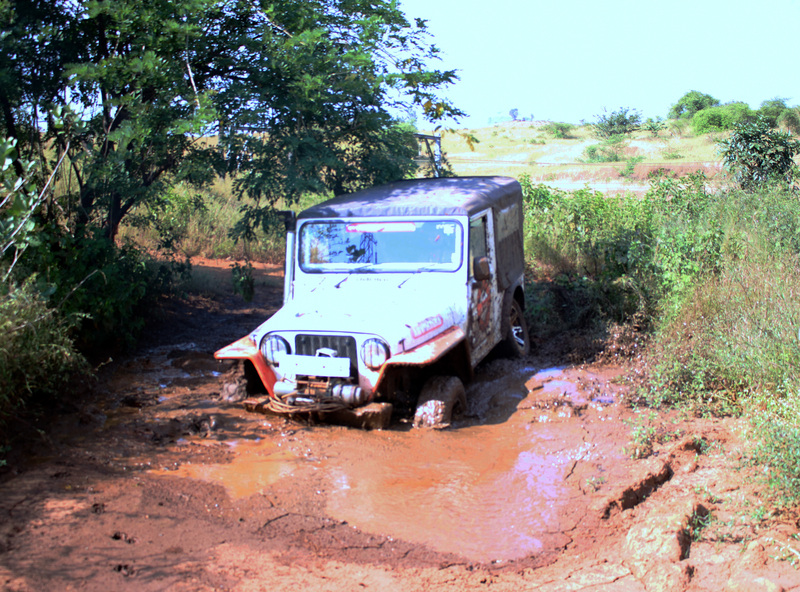 As a large portion of India that still does not have paved roads, practice in off-roading helps when one wishes to travel to lesser explored places. 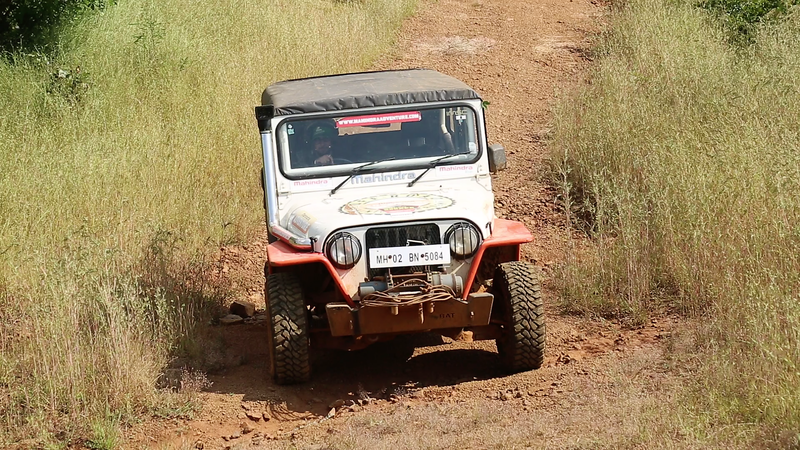 With assistance from the Mahindra and Zoomcar teams, the super users learnt how to navigate. 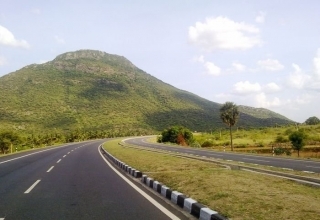 Both the technicality/ unpredictability of driving on natural terrain and the opportunity to enjoy the scenery, has made offroading a tantalizing prospect to scores of travelers in India. After the first team had grasped the basics, the second set out to try it out. The group then proceeded to leave Igatpuri at 8 pm, returning to Bombay with a cache of happy memories in tow. The super users were ecstatic about the experience they had just had and Zoomcar accomplished its goal of showing appreciation to loyal customers with an adventure to Igatpuri that was truly off the beaten road. Determined to bring delight to loyal customers, Zoomcar now plans to organize similar events across the country. Click here to live the day through photos! Previous article 4 Reasons for booking your Zoomcar during the Biggest Self Drive Carnival!